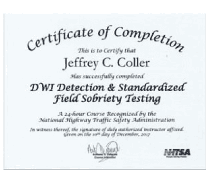 I would highly recommend Jeff if you are arrested for DUI in Tennessee. 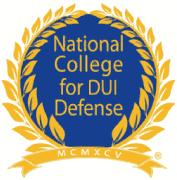 I know that he works very hard to learn the science of DUI law and is very good at explaining difficult concepts in court. 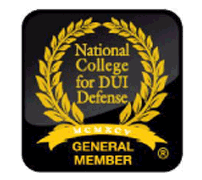 He will explain the best way to defend your case and guide you through the process. You will be very confident when deciding how to proceed with the case by hearing his advice. 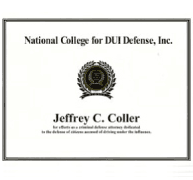 I would highly recommend Jeff Coller for any of your DUI needs. 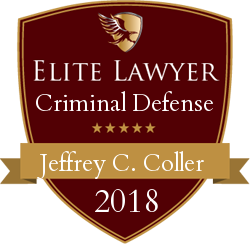 He is a very thorough attorney that will fight for your rights. I can’t thank him enough for ending this nightmare for me.